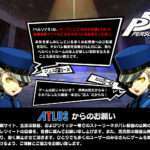 With one week left until the Japanese release of the game some have been waiting eight years for, there’s naturally an increase in wariness from fans when it comes to Persona 5 reports due to the fear of spoilers. So I wanted to explicitly address the issue with this simple statement: Persona Central will not spoil Persona 5 for you. This applies to the articles on this site, and extends to the social media pages as well. We won’t be writing headlines or tweeting out pictures that will ruin surprises, the story or any other element of the game for people in any way. 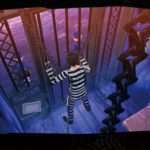 We’ve done this for previous games we’ve covered, too, but we’re emphasizing the point for Persona 5. 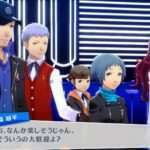 In-game content provided by any non-Atlus party post-release (this includes consumers and other media outlets). 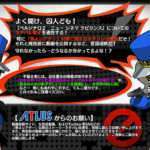 In-game content provided by Atlus post-release that is pretty significant and hasn’t been written about by Persona Central previously. Post-release merchandise with content or descriptions (e.g. an art book cover featuring a new character or original soundtrack song names) that alludes to story details. Some of the above will be reported on (e.g. an eventual OST release with a track list), but there will never be a headline or header image that contains spoilers. 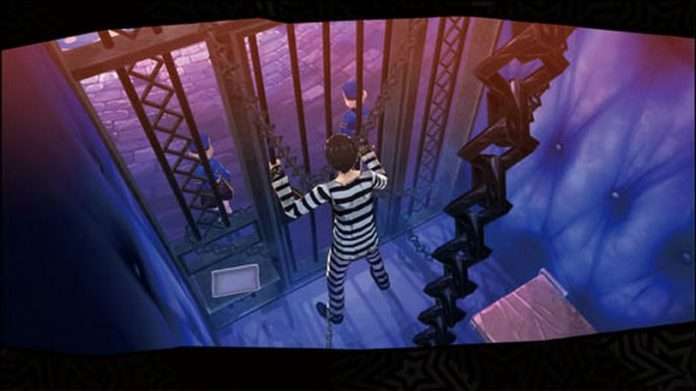 Additionally, any Persona 5 news reported on that contains potential spoilers will include the following label in the headline: [Spoilers]. Within the articles themselves, we’ll also put an additional warning so that people don’t get accidentally spoiled. We’ll be disabling the “Latest Comments” section on the front page for an indefinite amount of time following the game’s release, to prevent people from spoiling the game through there. Naturally, we’ll also be very strict when it comes to moderating comments for spoilers as well, and we won’t hesitate to shut down a discussion if its potential for spoilers becomes too high. 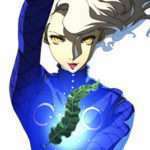 If you want to post anything even remotely alluding to something that happens in Persona 5 in the comments below posts, wrap the entire thing in the HTML spoiler tag (i.e. “<spoiler>SPOILER</spoiler>.” Be considerate for people who do not want to see that information, even if you do not mind it. That’s about it! 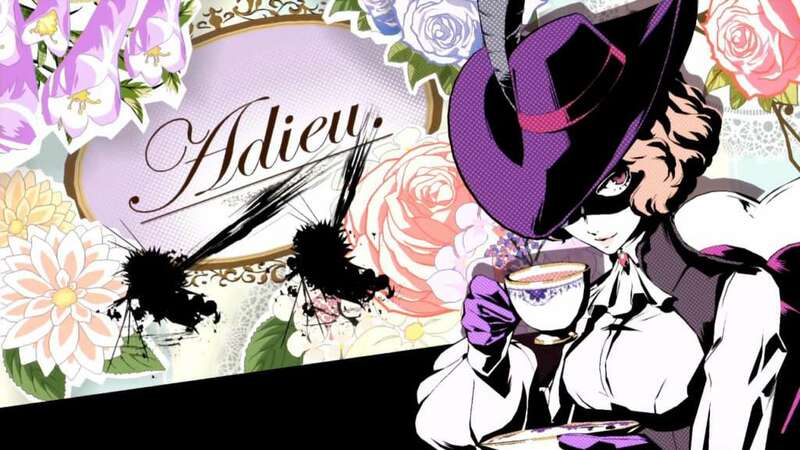 Basically, again, we’ll be doing everything we can to make sure you can continue following Persona Central for future Atlus news, without needing to think about the possibility that we might spoil Persona 5 for you.